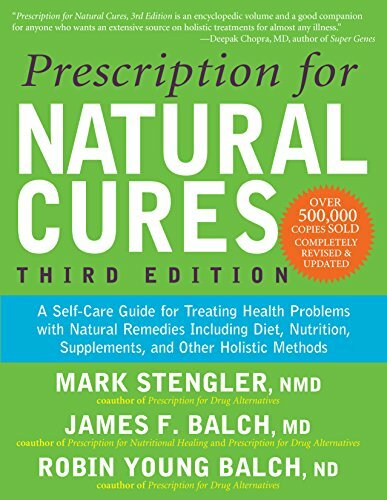 Medicine cabinets are filled with prescription bottles and over-the-counter medicines. It wasn’t always this way, though. 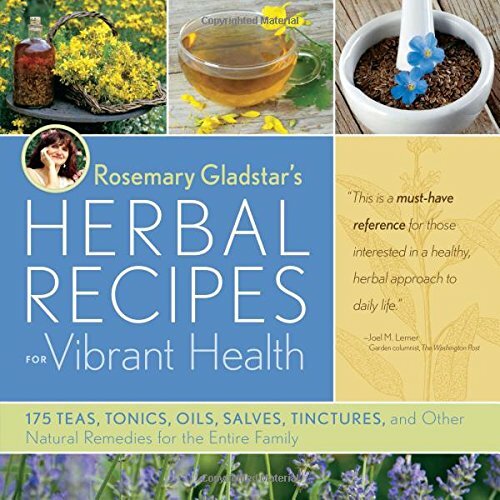 Many years ago, medicine cabinets contained homemade cures for just about every ailment. I am a firm believer in the healing powers provided on the third day of creation. One such cure was homemade cough syrup. I find this remedy absolutely amazing. Think about it. How much money do you spend on cough syrup a year? As a mom of three boys, I can tell you I used to purchase at least three bottles of syrup a year. As we all know, cough syrup ain’t cheap! So, I decided to try my hand at creating this necessity in the Instant Pot. But before I get into the how-to’s of making your own cough syrup, allow me to detail the importance of some of these ingredients. 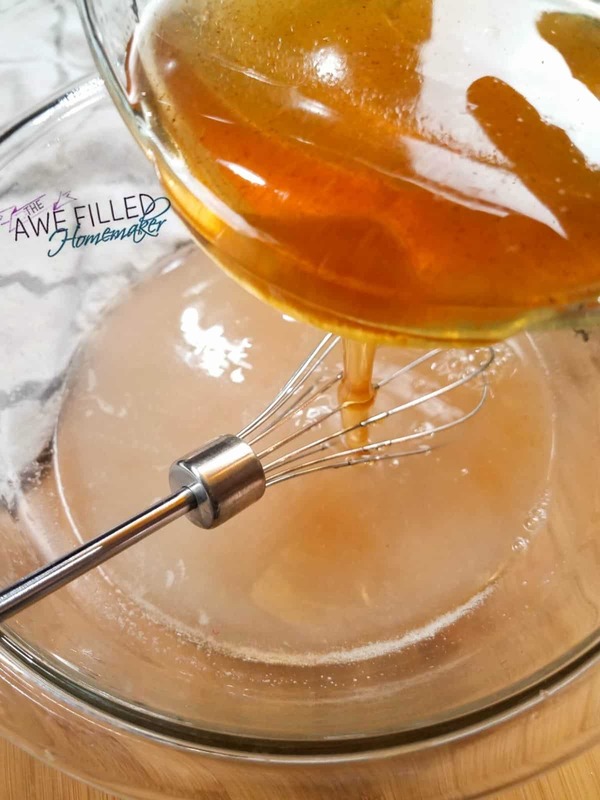 Raw Honey – the list is massive on healing powers for honey. So I am just going to encourage you to go read this article >>>here<< about it. Thyme – Works as an inflammatory and disinfectant. When a cough occurs due to an illness, most times the patient often has inflammation. Ginger – The ginger in the cough syrup will help to break up mucous in the lungs. 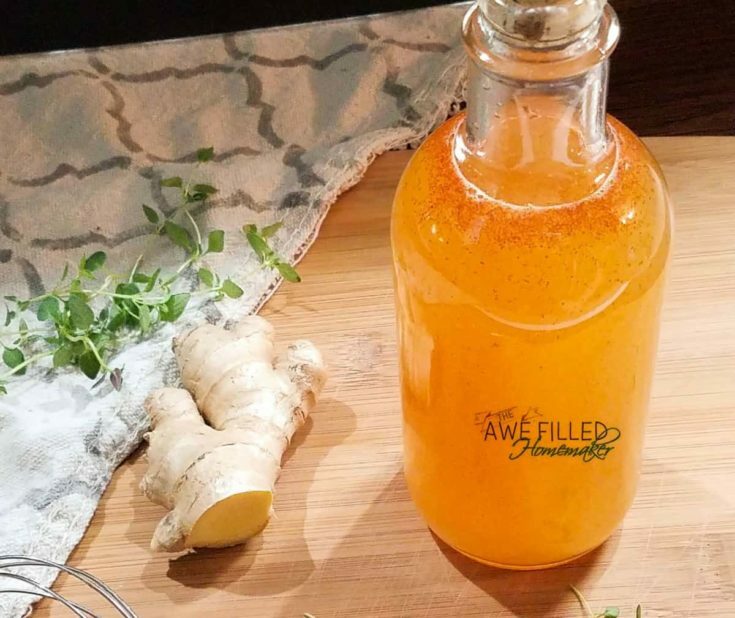 Ginger also helps to give the immune system a boost. Cayenne Pepper – believe it or not, cayenne pepper helps to relieve pain. This is especially beneficial if your cough worsens and you develop a sore throat. ***Note: reduce the amount of cayenne pepper if offering the cough syrup to children. Lemon – Definitely one of my favorite natural sources to work with! I use lemon essential oils often and it only makes sense to include fresh lemon in your cough syrup. 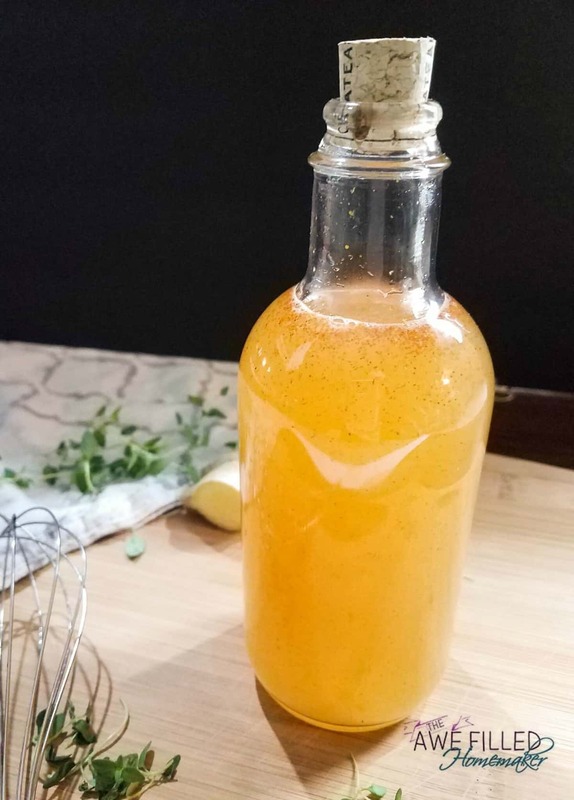 Lemon is also anti-bacterial and if you read my allergy pill recipe, you will notice that I used lemon for that very reason. Lemon is excellent for opening up the sinuses! 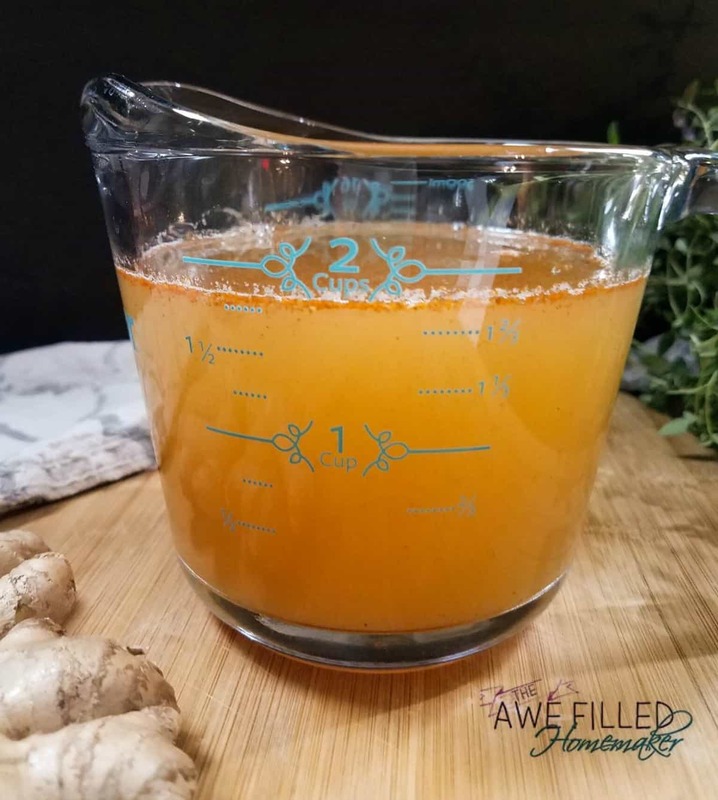 Ok, so now that you know more about the ingredients we will be using, let’s jump right in and I will show you how easy it is to make your own cough syrup in the Instant Pot! Plus a bottle to store the syrup in. 1) Chop ¼ cup fresh ginger into small pieces. No need to peel the ginger, just chop it. 2) Add the water, thyme, and ginger to the Instant Pot. Turn the Instant Pot to sauté and simmer for about 10 minutes or until the liquid is reduced by half. Turn the Instant Pot off and let the ginger and thyme seep for 10 minutes. The liquid should be warm, but no longer hot. 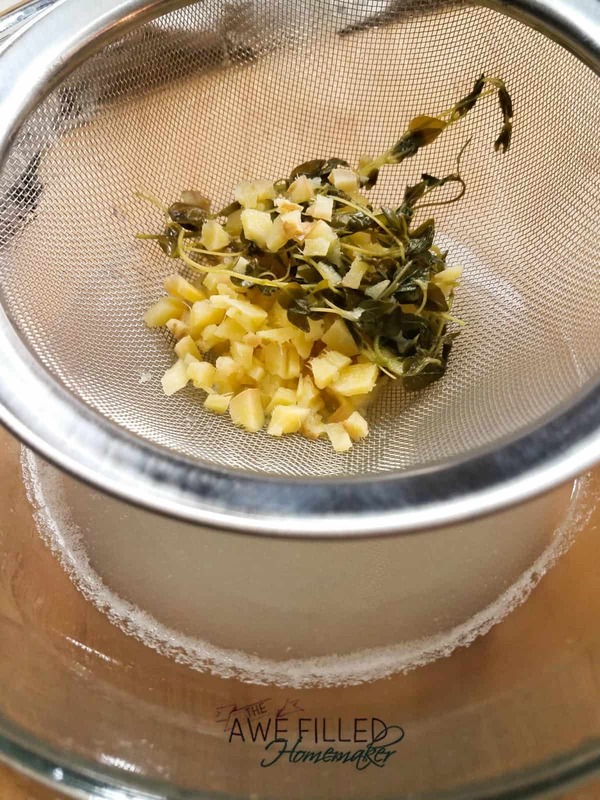 3) Using a mesh sieve, strain the ginger and thyme from the liquid. Discard the thyme springs and chopped ginger. 4) Wisk the honey, lemon juice, and cayenne pepper together and then pour into the strained liquid. 5) Pour the cough syrup into an air tight glass container. Store in the refrigerator for 1-2 months. Note: This cough syrup is a thinner syrup. For a thicker syrup, use 1 1/2 cup water. I hope you find this recipe beneficial for your family as I have found it to be for mine. Goodbye expensive bottles of cough syrup and hello natural remedy. Chop ¼ cup fresh ginger into small pieces. No need to peel the ginger, just chop it. 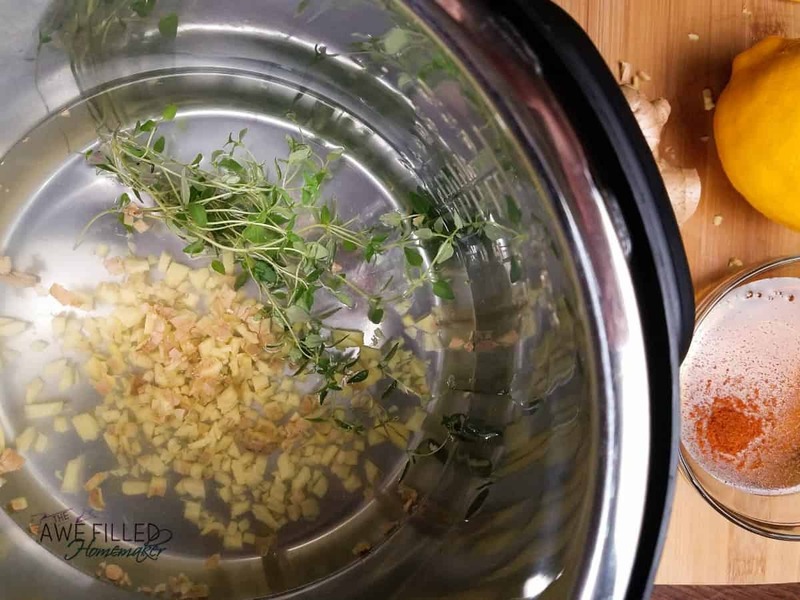 Add the water, thyme, and ginger to the Instant Pot. Turn the Instant Pot to sauté and simmer for about 10 minutes, or until the liquid reduced by half. 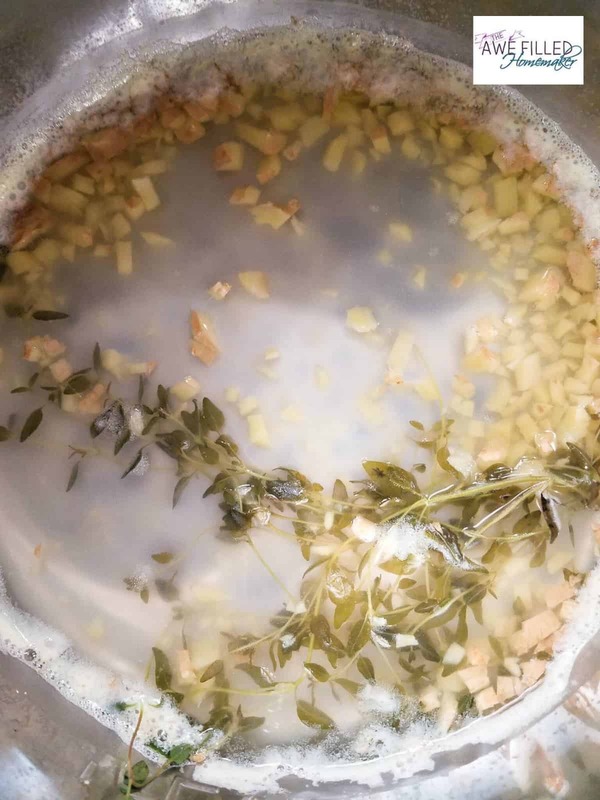 Turn the Instant Pot off and let the ginger and thyme seep for 10 minutes. The liquid should be warm, but no longer hot. Using a mesh sieve strain the ginger and thyme from the liquid. Discard the thyme springs and chopped ginger. Wisk the honey, lemon juice, and cayenne pepper together and then pour into the strained liquid. Pour the cough syrup into an air tight glass container. Store in the refrigerator for 1-2 months. This cough syrup is a thinner syrup. For a thicker syrup, use 1 1/2 cup water. For more instant pot recipes go >>>here. Also, don’t forget to join our instant pot group, instant pot for busy people>>>HERE. WHAAAAT?! This is freakin awesome! I never buy medicine, and just had a cough last week that I couldn’t get over. I will bookmark this for the next cold I get! Thanks! Wow! This looks delicious! I really cannot stand medicines because of how they make me feel. I will have to give this recipe a try. So many of my family members have a cough and cold right now. I recently bought an Instant Pot. I am always looking for new things to make with it. 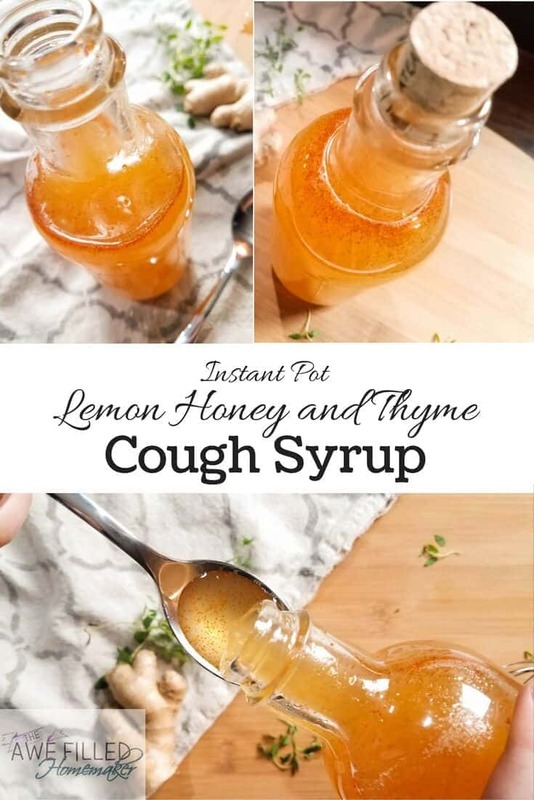 I am excited to give this cough medicine recipe a try. 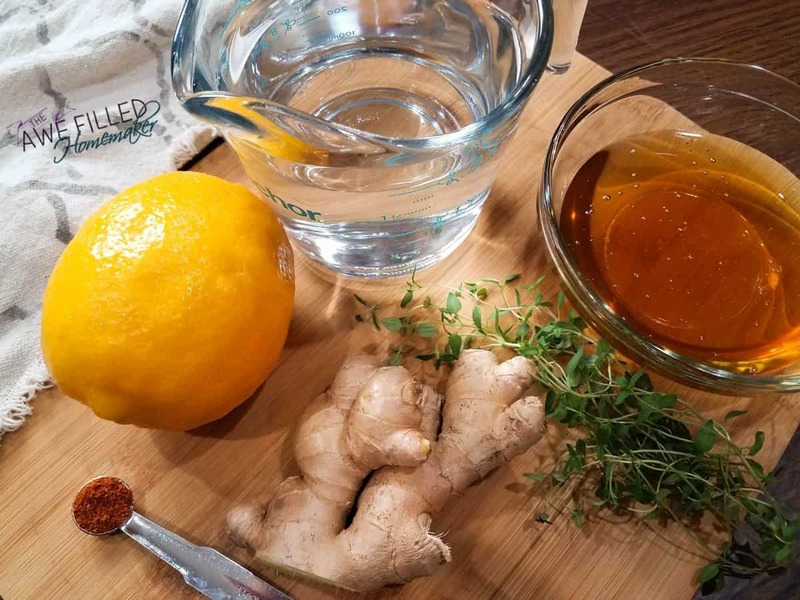 This cough syrup looks so easy to make. It is perfect for this time of the year. I bet it tastes good as well. Honey has amazing healing properties. I will have to get the ingredients I need to try this recipe. This right here has me stunned! 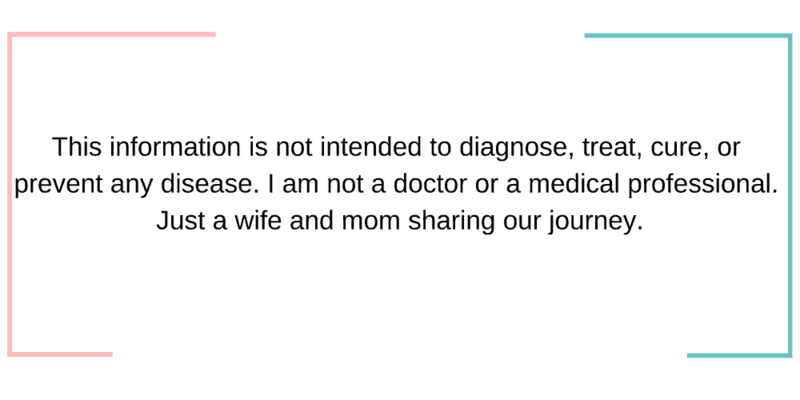 I love the Instant Pot and this is just another reason why I am going to be loving it even more. I had no idea the Instant Pot was so helpful. I am all for home remedies vs pill bottles. If only I had this right now for my family. I think my grandmother made something similar to this when I was young. Nothing beats homemade recipes to cure what ails you. Oh this is so clever! I can definitely see how those ingredients would do the trick. Great use of your Instant Pot! This sounds fantastic. Growing up my grandma used to make a cough syrup and it was like magic. I would love to make my own! I love this! I need to try out this recipe. I think making things are your own like this is a great idea. I have one sick child now too, so this would be nice to try out for her. This is awesome! I will definitely try this! I always look for home remedy for cough so this is absolutely perfect! 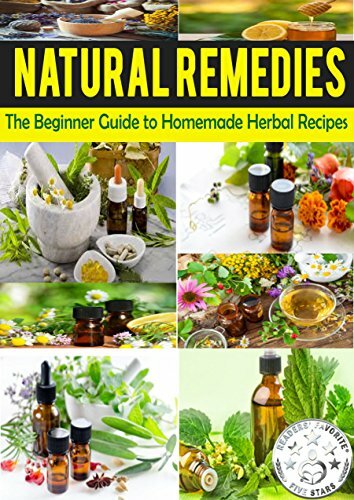 I never thought of making my own cough syrup before. I’ll have to try this next time anyone in my house gets a cold. 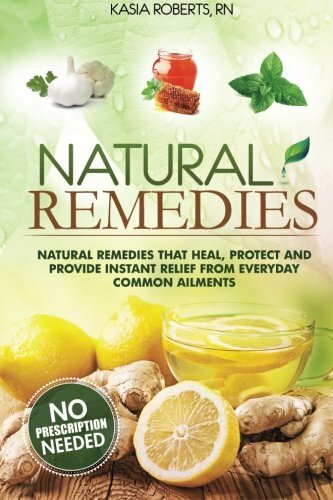 I cannot wait to try this remedy! We are all suffering from our seasonal colds and I would love to brew this up! Sounds great, just wondering why you use the instant pot? You’re not actually cooking it under pressure, are you? Did I misunderstand the directions? I feel you could sauté this is a regular pot and then let it simmer for 10 minutes. Just genuinely curious. What is the dosage for this? I have never used a homemade recipe before. 1 tsp is generally enough per serving. It is all natural though, so not a risk to overdose. You can repeat if needed. 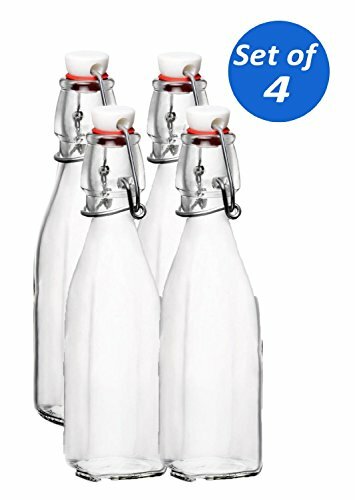 1 tsp every 4 hours? Is there something to substitute for the cayenne? I am allergic to it…. Question: Do you think that this could be frozen, like into ice cubes, then thawed when needed? I’d like to have it on hand for anytime, but would hate to throw out what wasn’t used after a month or two. Just found your blog via an Instant Pot FB page. Question about your cough syrup.. Sounds like it would be good. But, you have Thyme listed as an Inflammatory.. rather than an Anti-Inflammatory.. Am I right or wrong? In either case, I’m going go make some. I’m also a passionate Jesus lover.. but the rest?? Well I’m a veterans father. He’s in his 16th year.. still in the desert.. Can’t wait for him to get back.